evin is a graduate of the University of Wisconsin, (BA 78, JD 83) and is admitted to practice in state and Federal Court in Illinois and Wisconsin. Kevin also is a member of the Federal Trial Bar for the Northern District of Illinois and the American, Illinois, Wisconsin and Chicago Bar Associations. Kevin appears in the Federal District Court for the Northern District of Illinois and the Chancery, Law, Municipal, Probate and Domestic Relations Divisions of the Circuit Court of Cook County, including the Chancery Division’s Mechanics’ Lien Section. 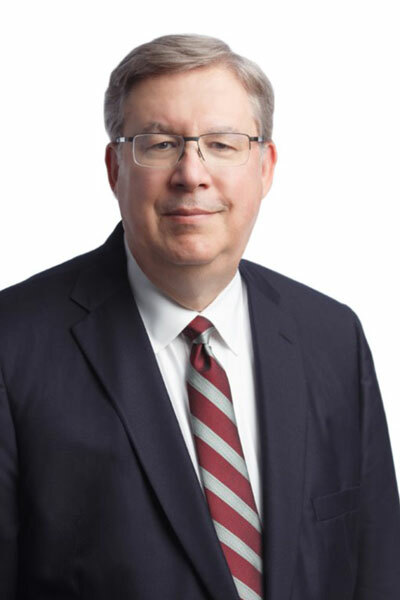 Kevin handles mediation and arbitration proceedings and has been admitted Pro Hac Vice in both State and Federal Courts throughout the United States. He also has argued appeals before the Illinois Appellate Court and the United States Court of Appeals for the Seventh Circuit. Kevin’s areas of concentration include: Corporate, Commercial, Construction and Probate Litigation, Employment Law and Dissolution of Marriage.